Hucks, Tracey. "African American Yorubas in Harlem and the transition to Oyotunji Village." 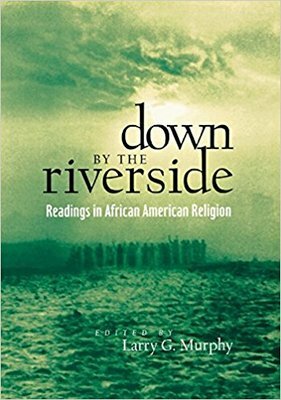 Down by the riverside: Readings in African American religion. By Larry G. Murphy. New York: New York UP, 2000. 256-59.